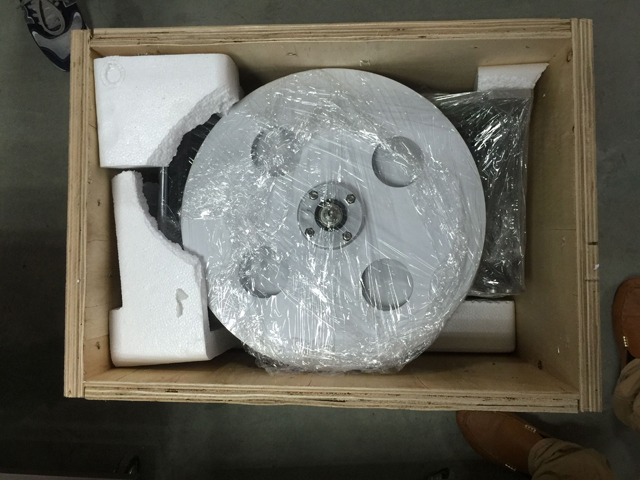 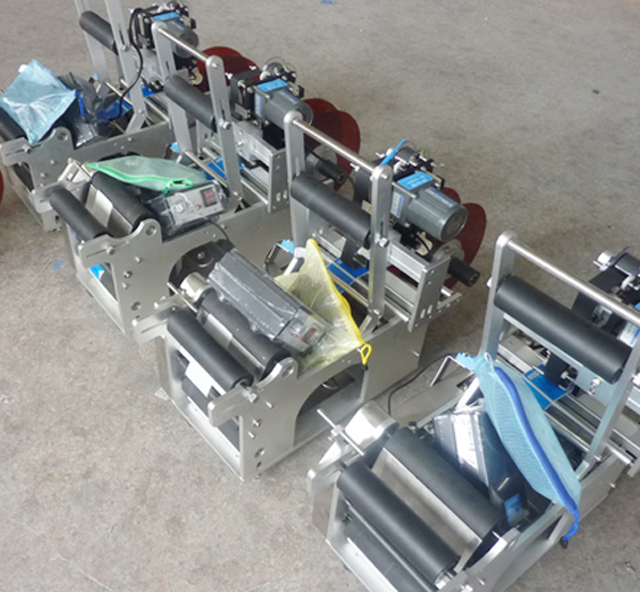 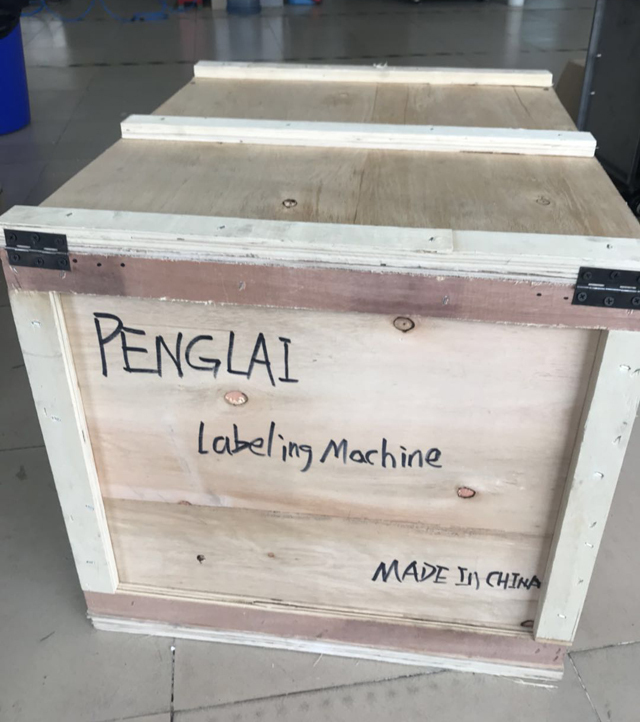 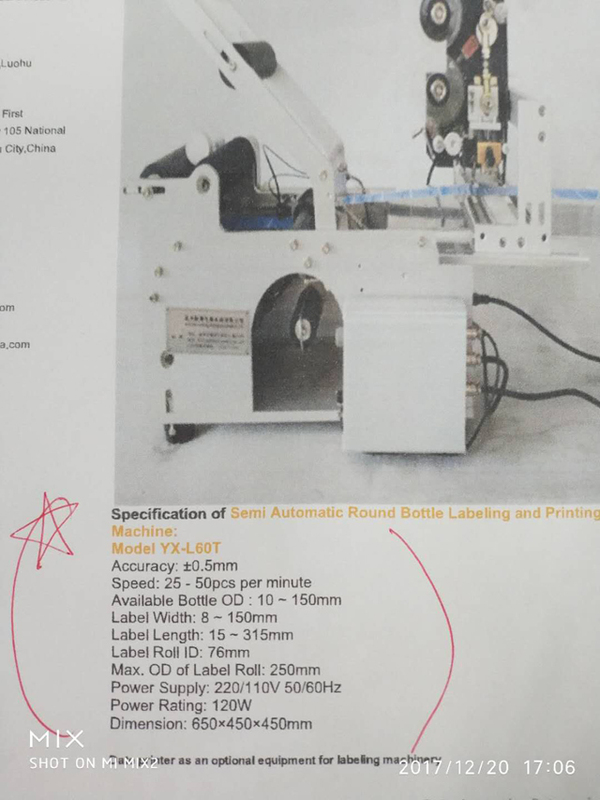 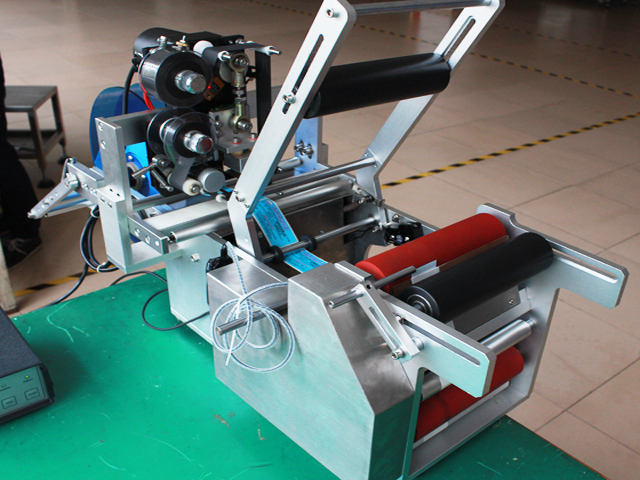 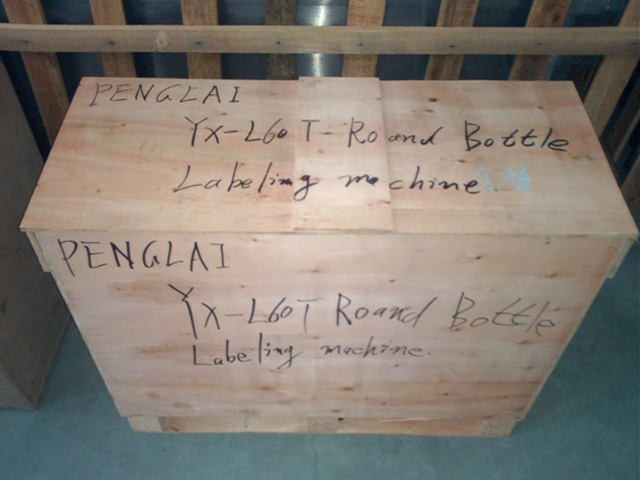 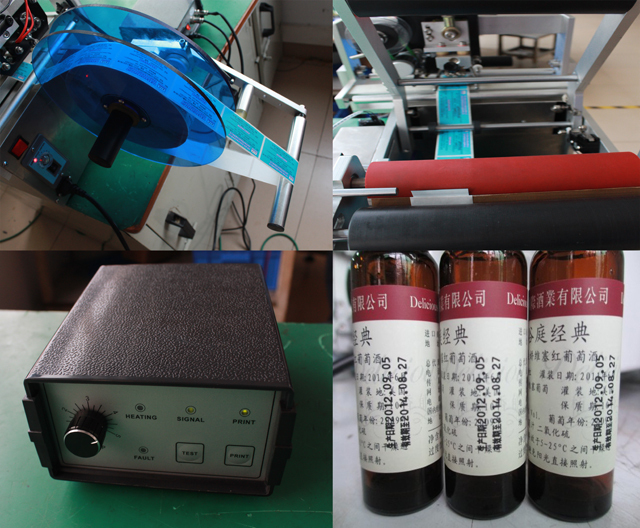 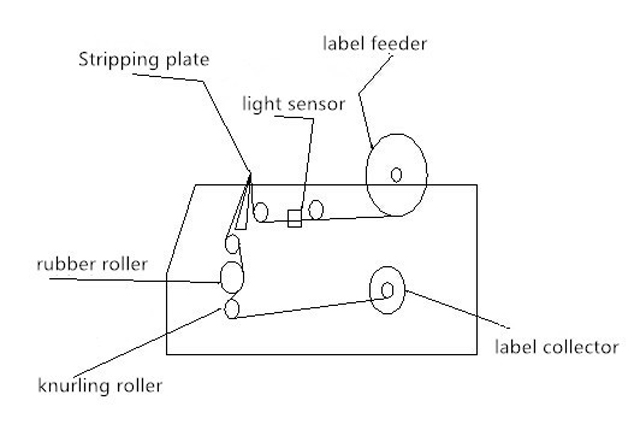 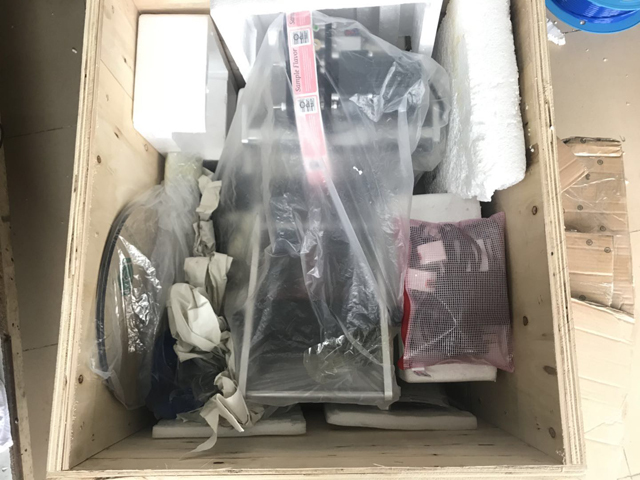 Our Regular customers from Myanmar(South-eastern Asia) placed another order on one(1*) set of labeling machine model YX-L60T. 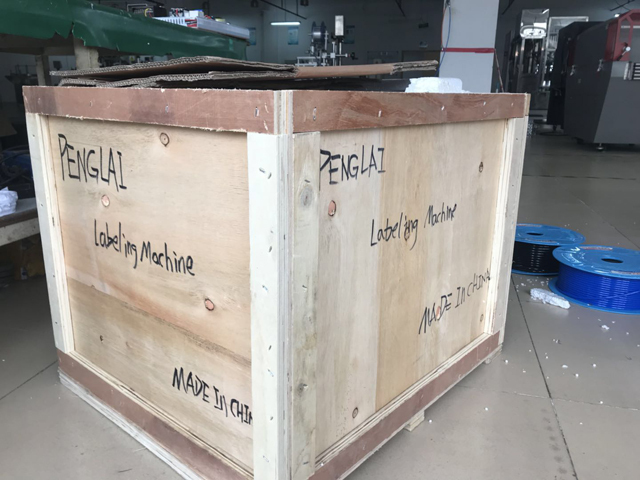 The machines was shipped via courier to Burma . 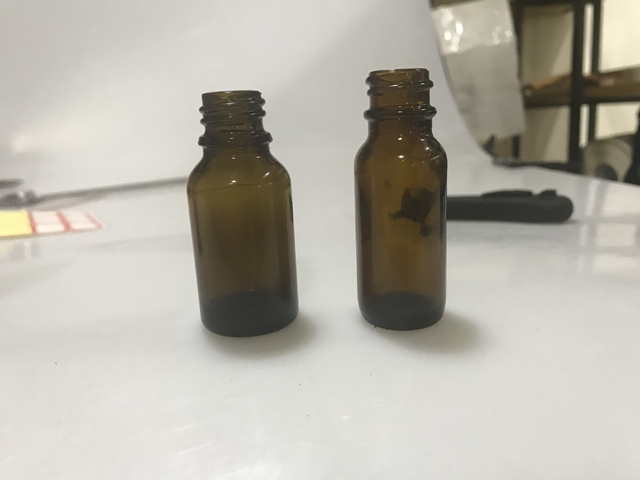 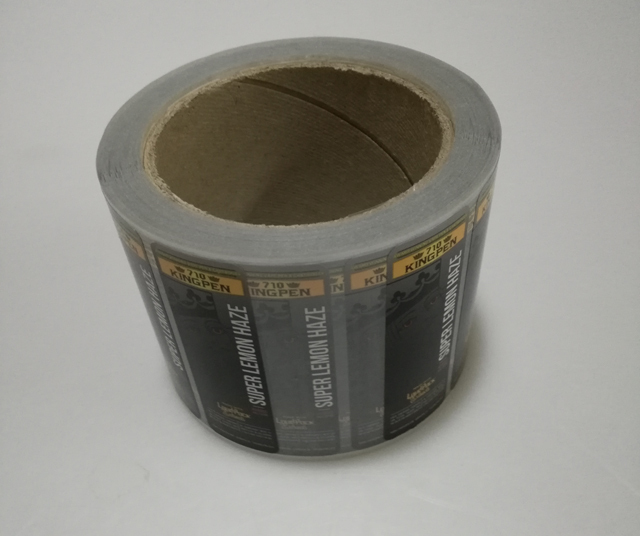 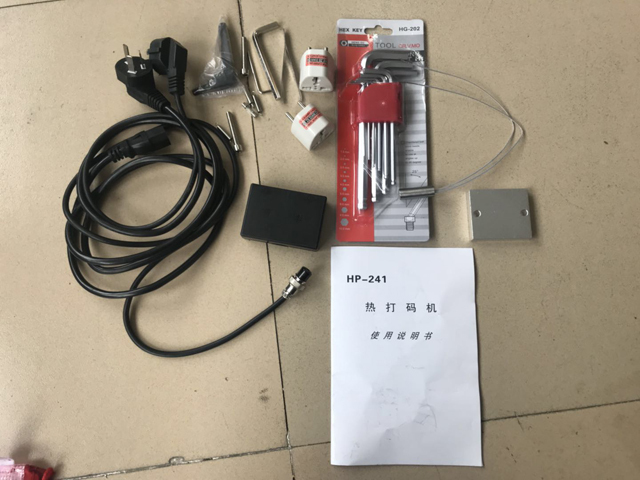 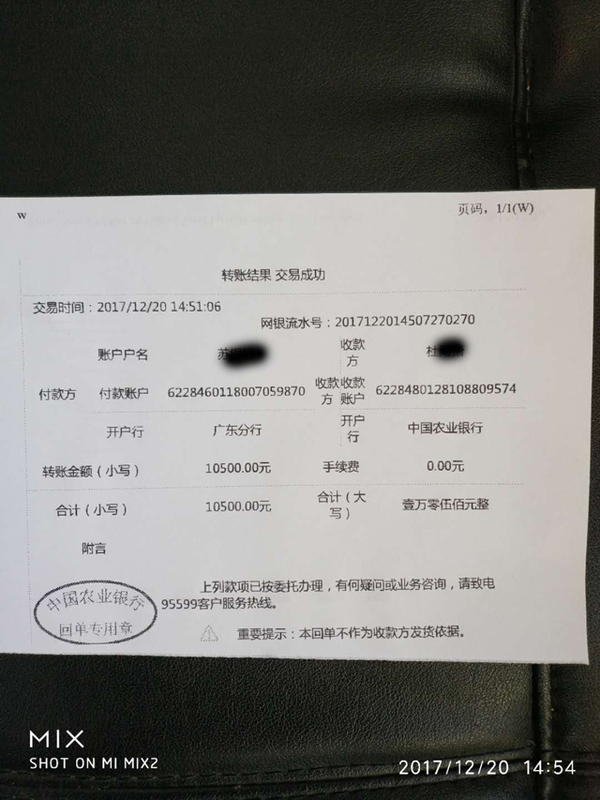 The documentaries certificated with ISO&CO&CE together with other files necessory are sent via DHL to customer for assisting customers to clear the custom.